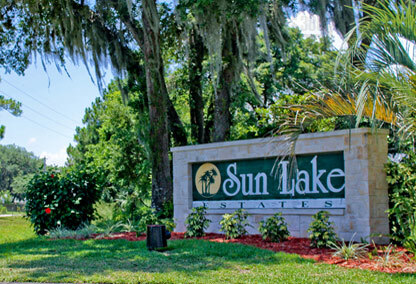 Sun Lake Estates is a private Port Orange neighborhood offering larger family homes at affordable prices. This neighborhood is situated in a prime Port Orange location, near many excellent restaurants, stores, medical facilities and the beach. Homes in Sun Lake Estates have three or four-bedroom floor plans surpassing 2,000 living square feet. Many homes have swimming pools and some are situated on tranquil lakefront lots. View homes for sale in Sun Lake Estates below or call Kevin Kling at (386) 527-8577 and explore more Port Orange properties.